Welcome to The RDM Experience. A hub where you will find everything to meet your events’ needs. Close your eyes……imagine your event, every minute detail, from the invitation to the execution itself. The decor, the food, the host, the entertainment……most importantly…..your attendees. Now open your eyes and reflect on all the work it is going to take to execute your vision. The Racquel D. Miller Experience was created to bring your vision to life. Giving you a peace of mind during the planning and execution stages while ensuring your attendees have a moment where they didn’t just attend and event, they had an experience that will leave lasting memories and positive reflections on you and your brand. Meet Racquel Miller, a vibrant young woman who enjoys life and believes in pursuing purpose over profit. Racquel was born and raised on the beautiful island of Jamaica. She attended the prestigious York Castle High School where she graduated and then migrated to the United States. Racquel attended Mercy College where she became a McNair Scholar and earned a Bachelors of Science in Mathematics. Racquel’s love for organization and numbers continues today as she pursues a Masters of Science in Finance at the University of Miami. When she isn’t buried in her academia, Racquel enjoys planning events that are not only educational but also empowering and entertaining. She is the COO of Cultureign- A Caribbean lifestyle brand curated for millennial to learn positive things about the Caribbean through events and social media activities. 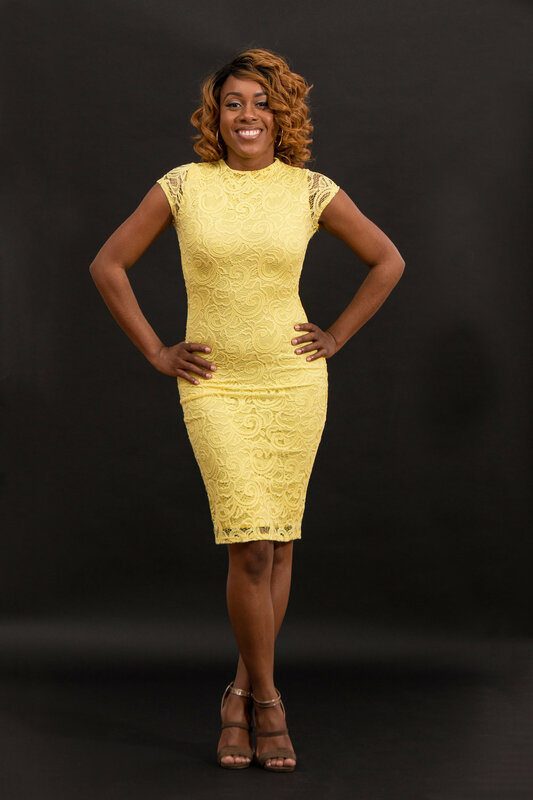 Racquel Miller also enjoys reading, meeting new people and traveling. She lived in Egypt during the life changing revolution in 2011, where she learned to read, write and speak Arabic. Through her vast experiences Racquel developed the social etiquette of entertaining people, often being dubbed “the life of the party”. This new found talent led her to host majority of the events she has thus far executed under her brands. In 2018 Racquel re-dedicated her life to Jesus Christ. Racquel aims to live a more purpose filled life by sharing the gospel through her testimonies of trials- triumph. Her goal is to show young people that you can live for Christ and still be “the life of the party”……just a different type of party.